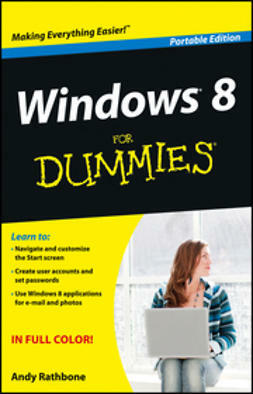 Windows 8 is an exciting new version of Microsoft's flagship operating system and it's packed with exciting new features. 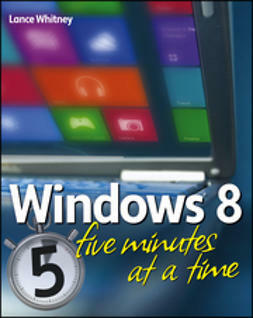 From the new Windows 82032s lock screen and the new Internet Explorer to a built-in PDF reader and new user interface, Windows 8 is not only a replacement for Windows 7 but a serious OS for today's tablet and touchscreen device users. 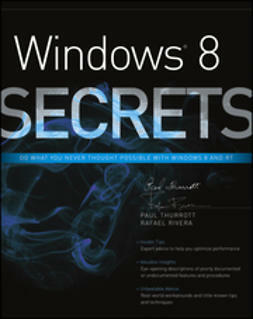 And what better way to get the very most out of it than with this equally impressive new book from Microsoft experts? 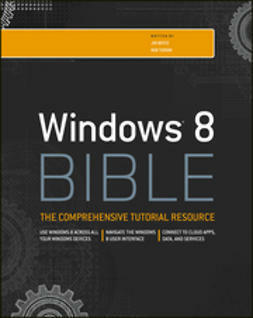 Over 900 pages packed with tips, instruction, and techniques help you hit the ground running with Windows 8. 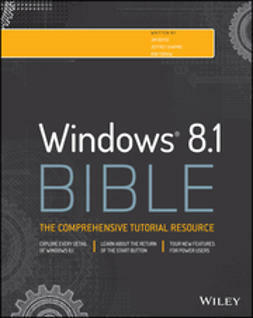 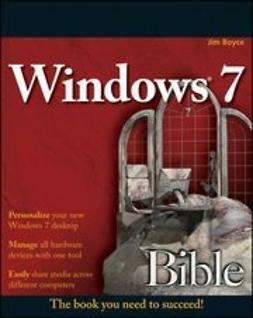 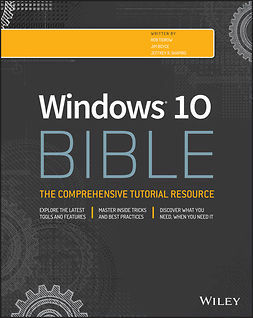 Get the very most out of Windows 8, no matter what device you run it on, with Windows 8 Bible.